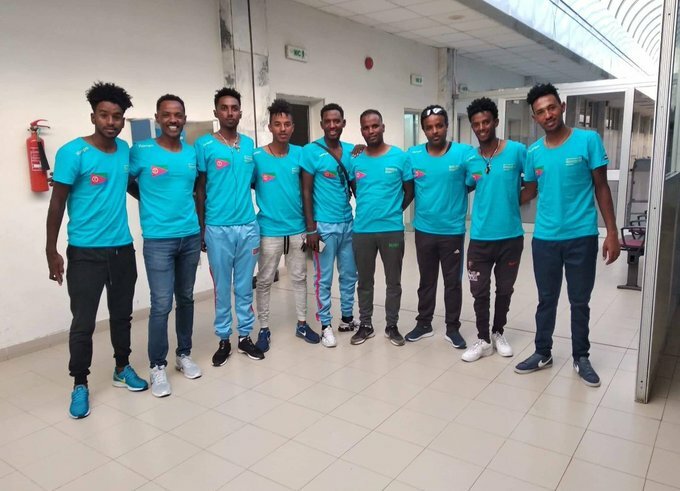 On Monday, the second edition of the Tour de l'Espoir will begin, a cycling competition counting for the African Cup of nations under 23 years old. For the first stage played in Douala on a course of 18.9 km, it was a team time trial. At the end of the race, Eritrea was fastest in 23-58 seconds. It is ahead of Algeria (24min 12) and Portugal (24 min 23). Rwanda, defending team finished 7th in 25min 01. It is therefore Eryhréen Yacob Debesay who endorses the first yellow jersey this year. This Tuesday, place at the second stage Douala - Douala 101, 2 km. 19 teams from around the world are present in Cameroon for this 2019 Tour de l'espoir. The best formation at the end of the competition will represent Africa at the Tour de l'Avenir in France.